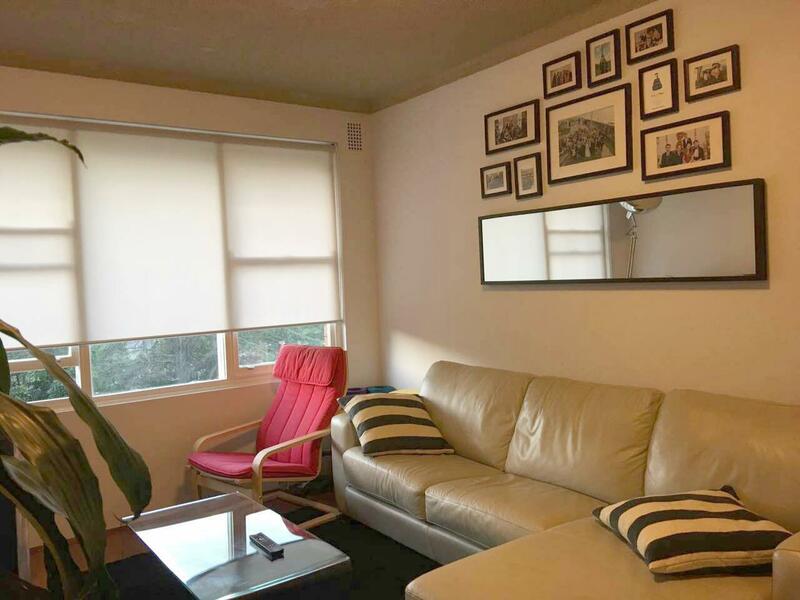 Well-presented unit + Good location! 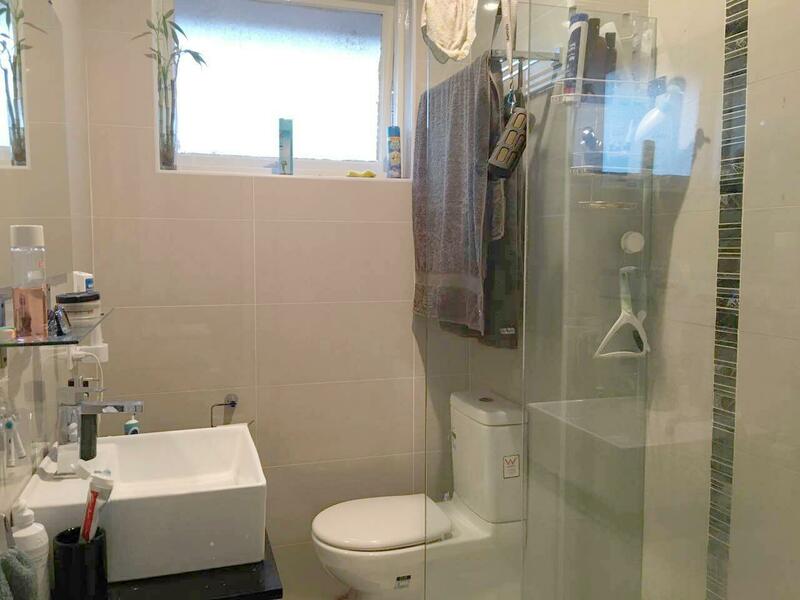 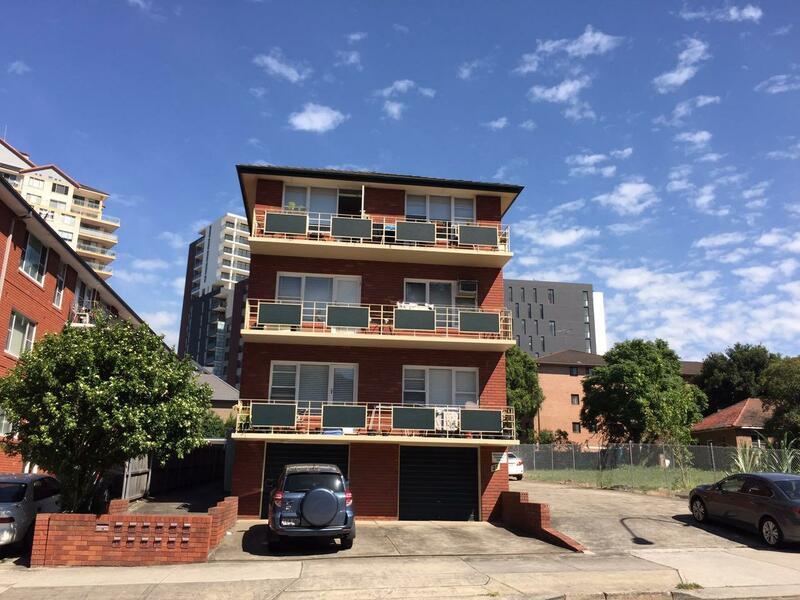 Well presented 2 bedroom unit is situated in a good location. 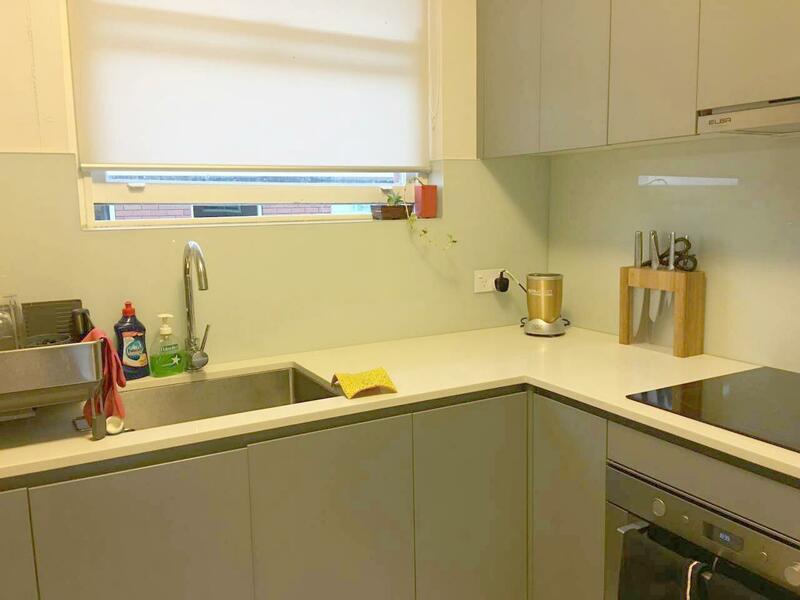 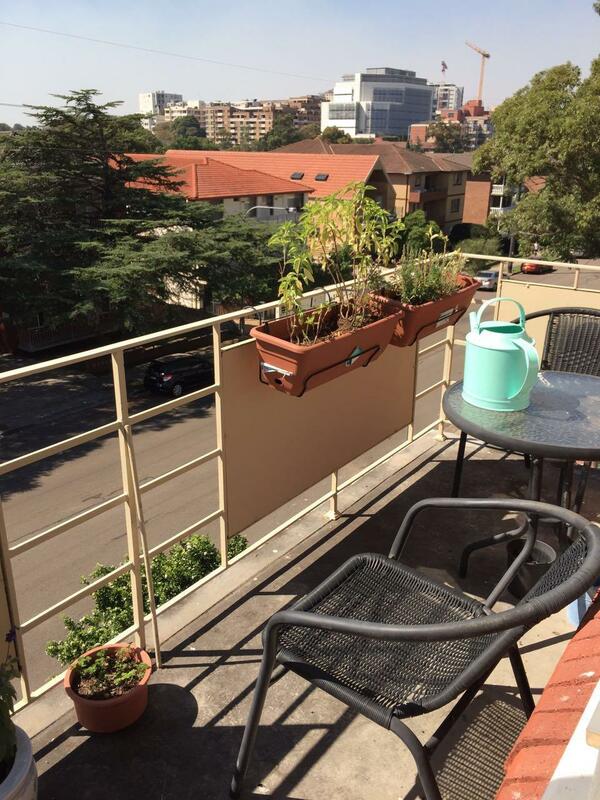 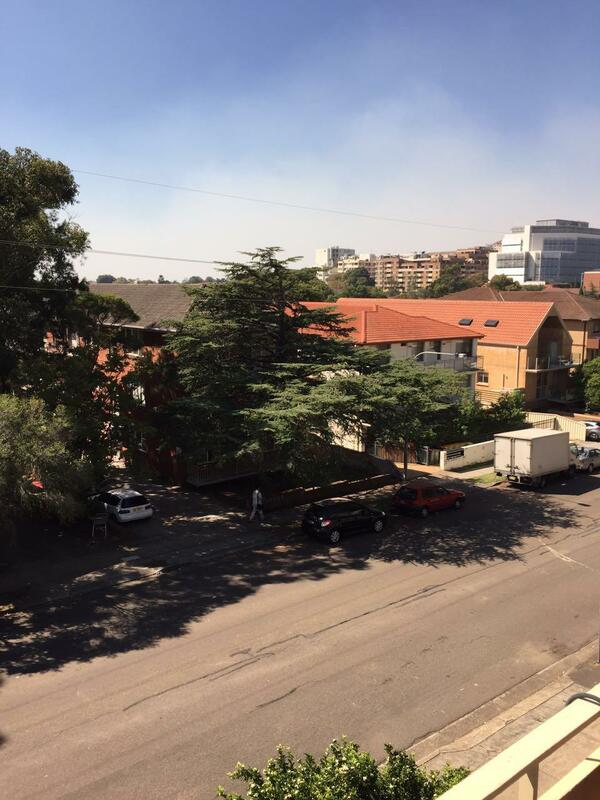 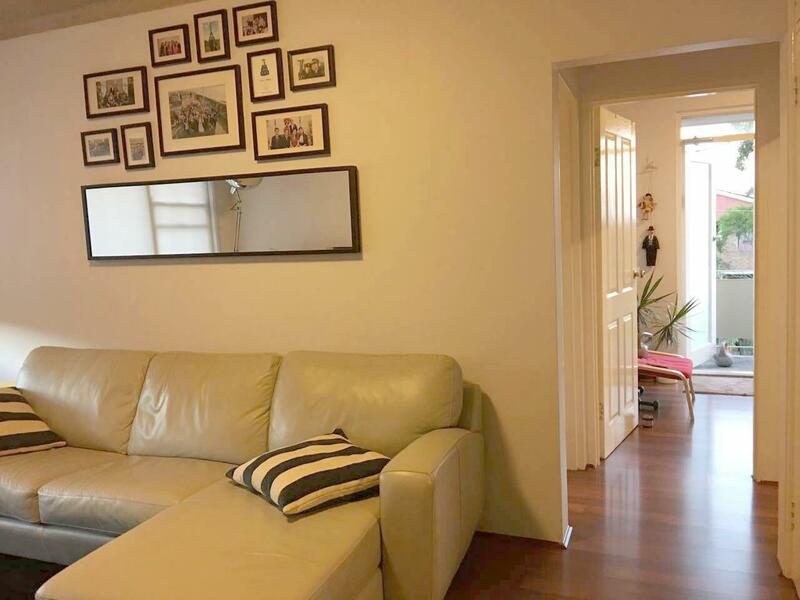 Close to Hurstville shopping centre, schools and railway station. 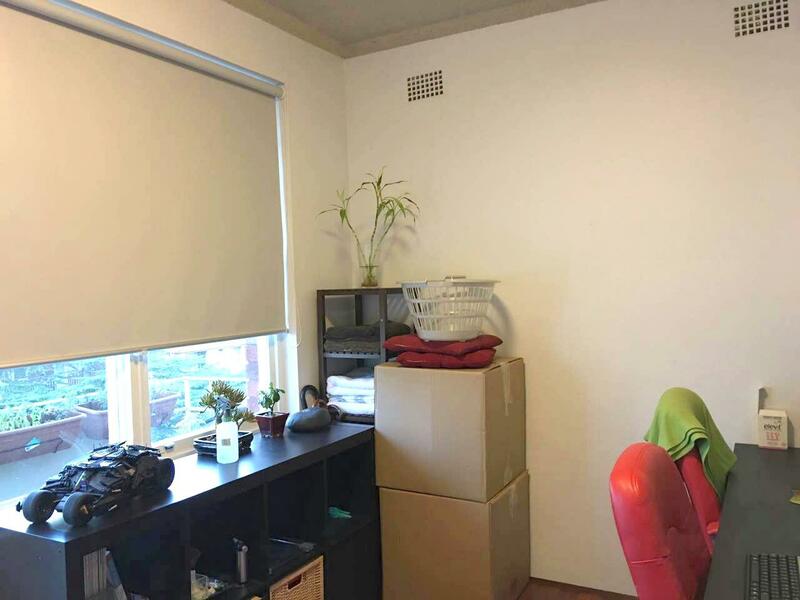 Dear Angela, I am interested in 5/27 Gloucester Rd, Hurstville, NSW 2220, Listing Number 2882764 which I found on http://grandrealty.com.au.